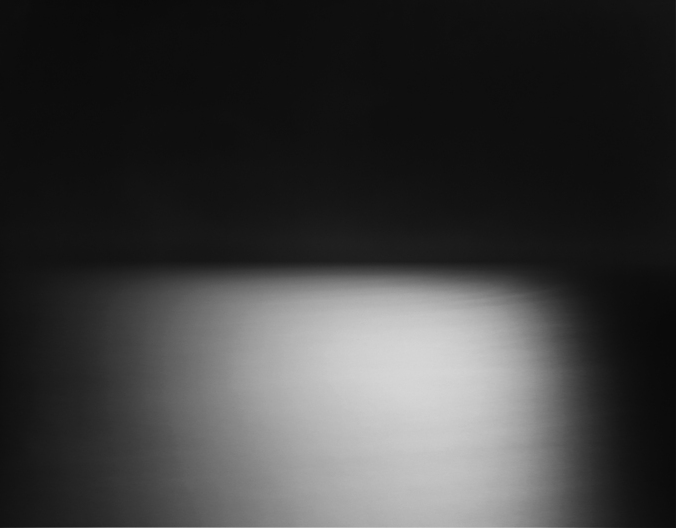 Seascapes by Hiroshi Sugimoto are a beautiful abstract monochromatic photograph series exhibited through gelatin silver prints. 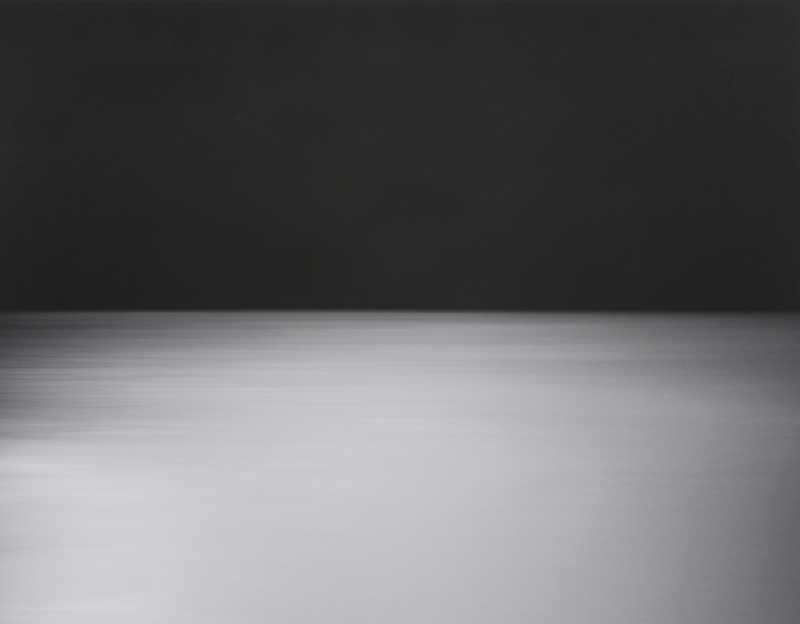 They are part of an ongoing exhibition called "Rothko/Sugimoto" at Pace London until next November 17. 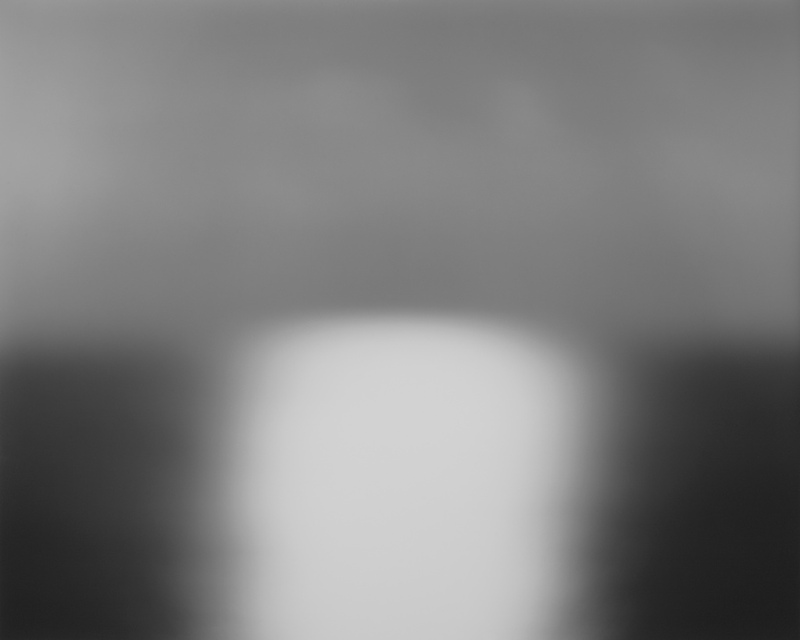 If you attend the exhibition, you will find eight acrylic paintings by Rothko and eight gelatin silver prints by Sugimoto. 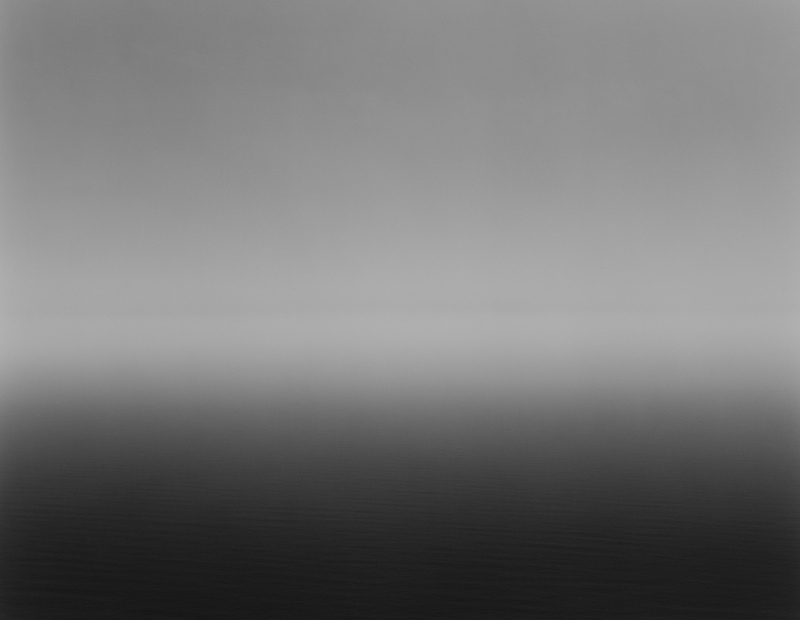 "Sugimoto’s Seascapes (begun in 1980) depict bodies of water from the English Channel to the Bay of Sagami, each photographed in the same stark composition of a horizon line dividing the sky and sea. 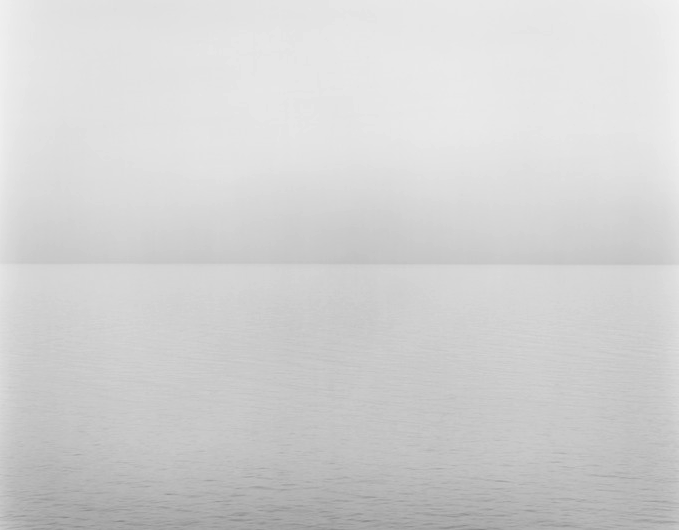 Divided into two rectangles—one dark, one light—the relationship between sea and sky takes on an almost abstract geometry that carries from image to image and ocean to ocean around the world. 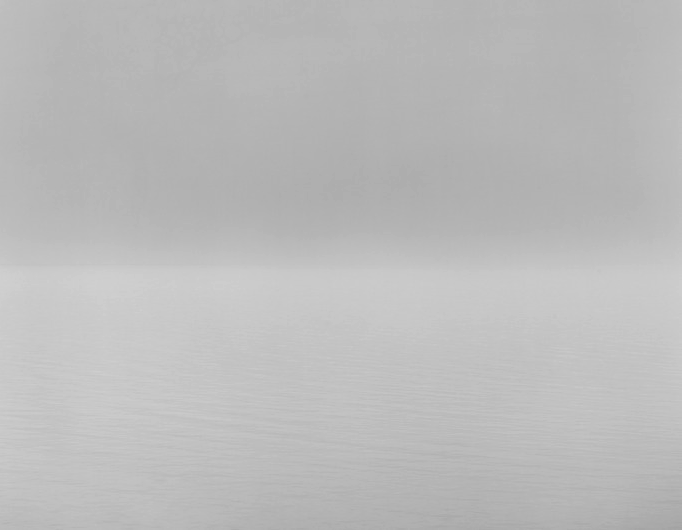 Like Rothko, Sugimoto conveys a startling range of emotions within a limited vocabulary of black and white tones and a fixed format. Focusing on water and air—the substances that gave rise to life—the works evoke primordial seas and the origins of human consciousness." - Pace London.